KIS O'Gin is hand crafted in the same unique way as the Wild Gin, highlighting Juniper, Coriander and Angelica Root in a contemporary London Style. Key to its character is the subtle infusion of Kangaroon Island coastal daisy (Olearia axillaris) - sometimes known as wild rosemary - this shrub of the Asteracea family flourishes along South Australia's coastal regions - a perfect compliment enhancing this gin's lively structure. Savoury and dry with a burst of orange. A nose which recalls beach dunes on a hot sumer day. Nose | Bursts with Olearia and Juniper. Hint of vanilla and marizpan. The small batch distilled gin, vodka and liqueurs are made using native Australian botanicals and locally grown or sourced ingredients. 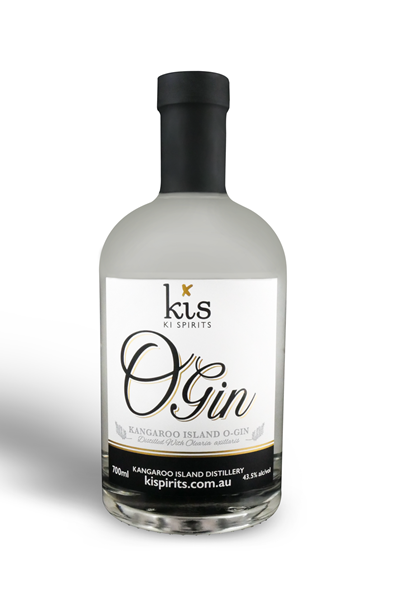 All Kangaroo Island Spirits are genuine and handcrafted with absolutely no additives or preservatives. 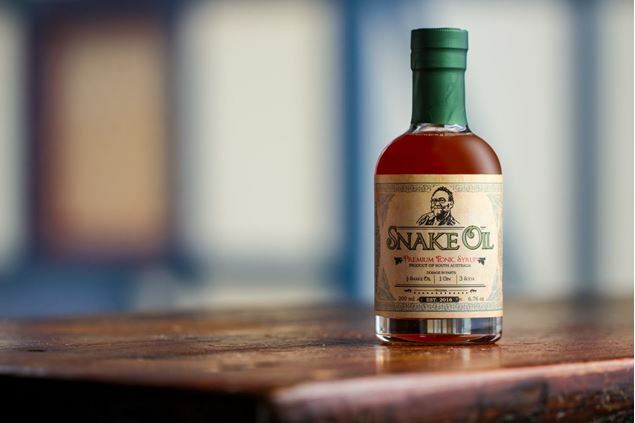 Their range includes 2 gins, 3 vodkas and 6 liqueurs.